If you see someone being bullied, tell someone you trust. 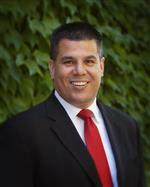 You can report bullying to any school staff member, the School Compliance Officer, or the District Compliance Officer. Reports can be filed anonymously. Each school office has incident reporting forms. Incident reporting forms are also available under the Reporting section of this webpage. ASB Drives Provide Help in the Yakima Community! 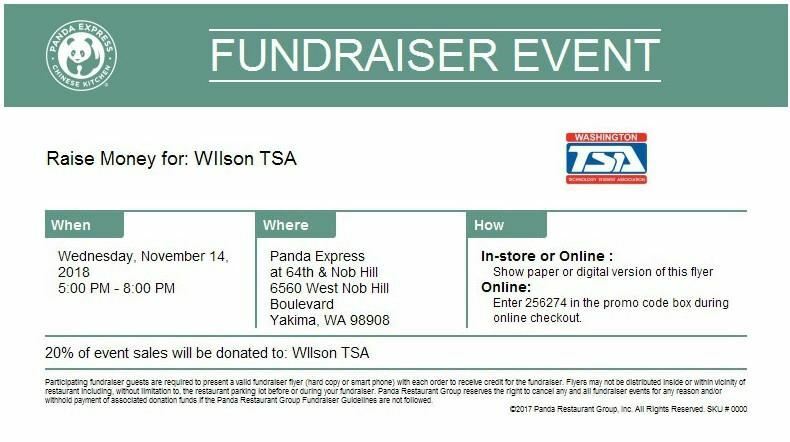 The Wilson Middle School's Technology Student Association Students will be hosting a night at Panda Express on Wednesday, November 14th from 5:00pm-8:00pm. Anyone who wants to support this can just show a paper or digital flyer and 20% of the sales will be donated to Wilson TSA club. TSA is is a national organization of students engaged in science, technology, engineering and mathematics (STEM). 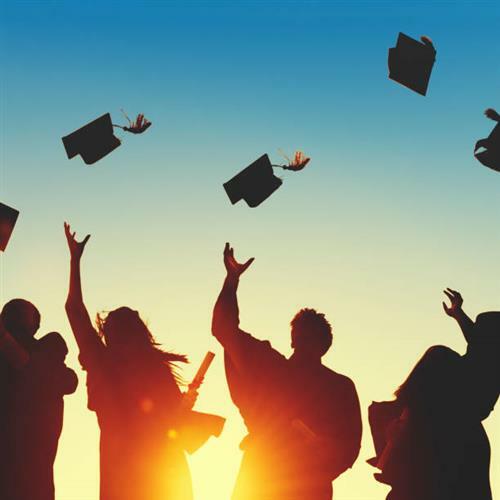 Open to students enrolled in or who have completed technology education courses, TSA’s membership includes more than 250,000 middle and high school students across the United States. TSA is supported by educators, parents, and business leaders who believe in the need for a technologically literate society. Members learn through exciting competitive events, leadership opportunities, and much more. A wide range of activities makes TSA a positive experience for every student. Wilson students are currently fundraising for their state competition this March held in Seattle, WA. Students spent two days, before school started, to prepare Wilson for the Opening Day! 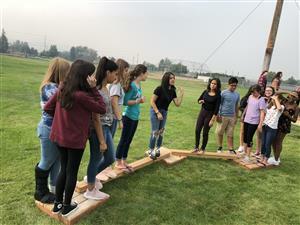 They worked with the amazing Mr. Greg Hausske on our ropes course to emphasize communication and teambuilding. They tie-dyed t-shirts with our school colors and this year’ school theme, “Be Someone’s Champion”, and created posters promoting The CAVS Way. With the work of their Advisor, Mrs. Gruhn-Hilton, and Mr. Greg Hausske, these students helped prepare Wilson Middle School for a successful Opening Day.